This entry was posted in news production and sales and tagged press sales on March 13, 2016 by James Day. Global MINI sales are up slightly for the month and up 4.1% for the year. MINI sales increased 4.1% in the first two months of the year, with a total of 39,237 vehicles delivered to customers. One significant growth driver was the MINI 5 door: with a total of 11,606 units sold, sales are up 29.5% compared with the same period last year. 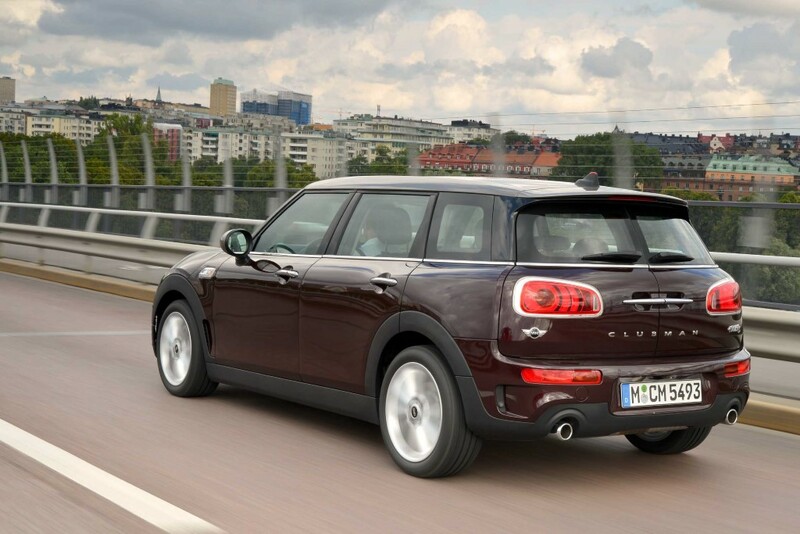 So far this year, the recently launched MINI Clubman has been delivered to a total of 5,603 customers around the world.